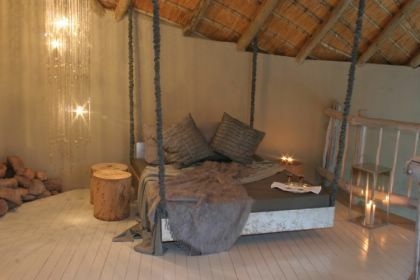 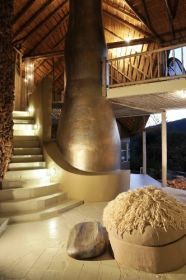 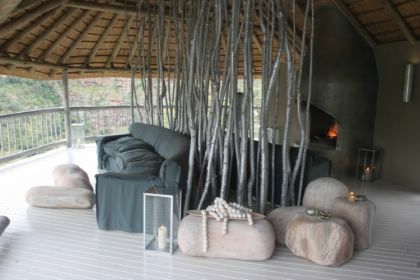 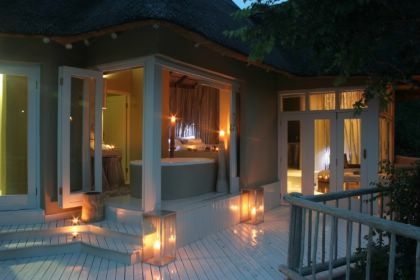 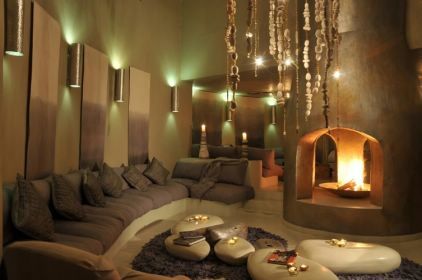 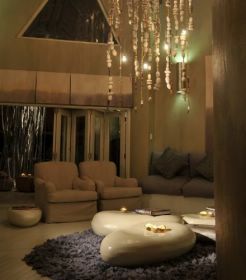 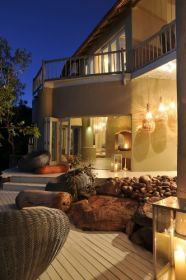 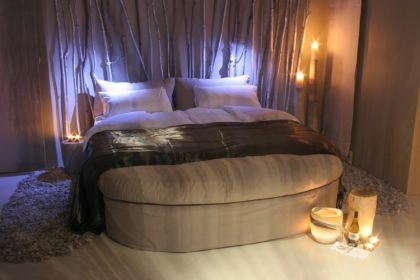 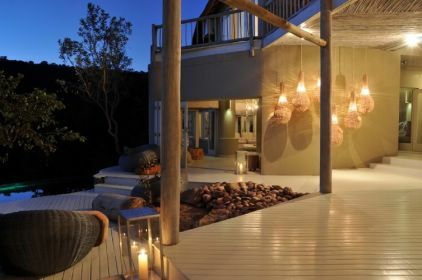 Small and exclusive with a unique style created by Laurie Owen winner of Laurie Owen Interiors, interior designer of Clifftop Exclusive Safari Hideaway, was named Best Hotel Interior at the African Hotel Awards in 2011. 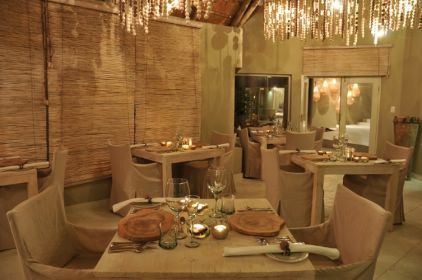 The inaugural awards which were held in association with Bloomberg Television honored Africas leading hospitality professionals. 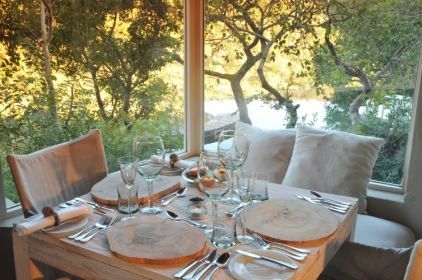 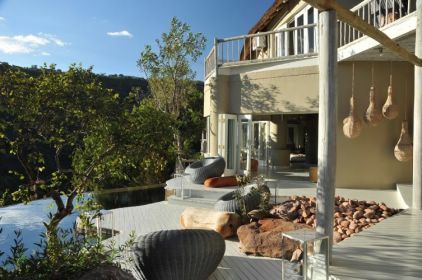 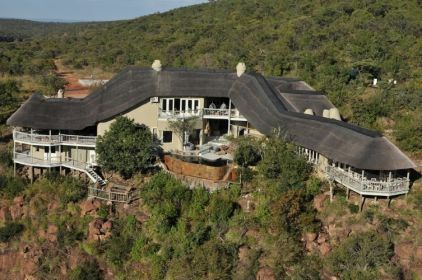 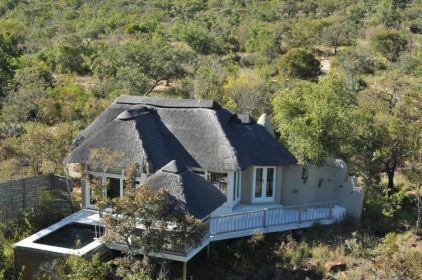 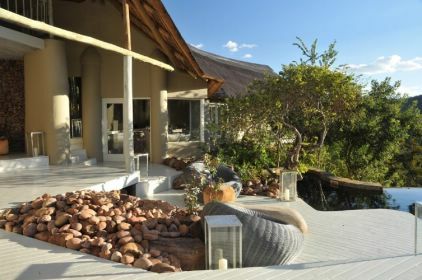 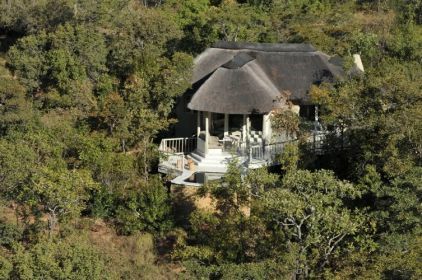 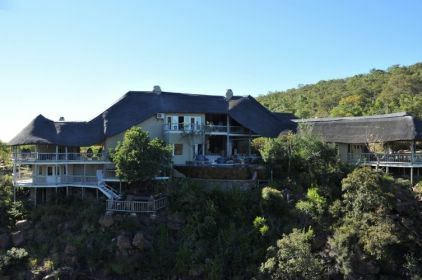 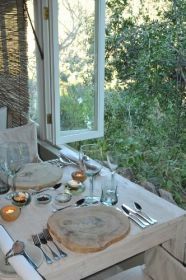 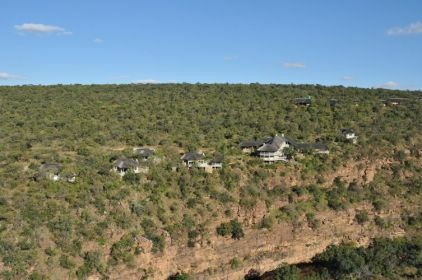 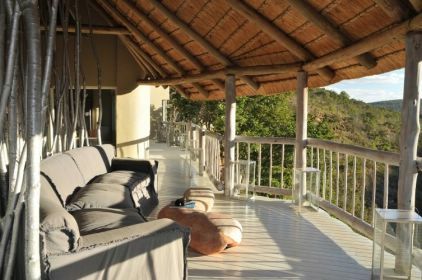 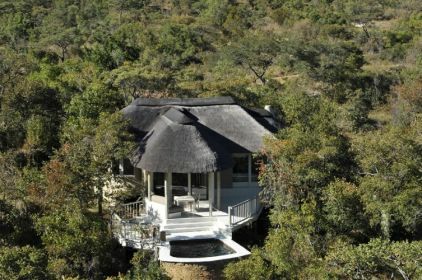 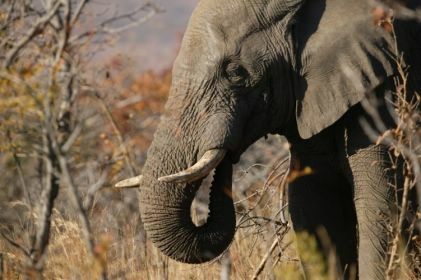 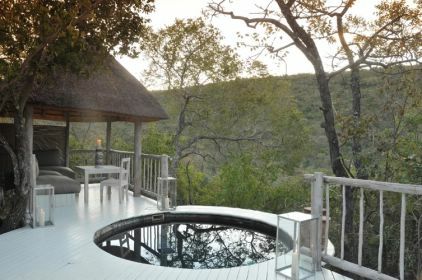 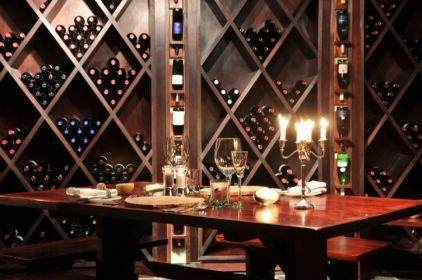 8 luxury suites overlooking the flowing Sterkstroom River, each suite boasts a private deck and plunge pool perched on the cliff, allowing guests the opportunity to view game from the privacy of their suites. 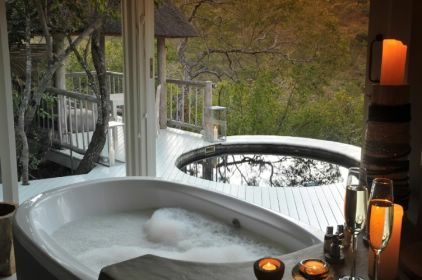 In addition all suites have both indoor and outdoor showers, and bathrooms which have breath taking views. 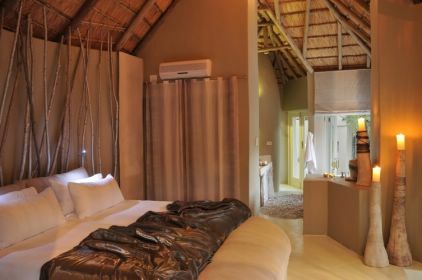 Children 13 years and older are welcome at the lodge and are accommodated in their own rooms.